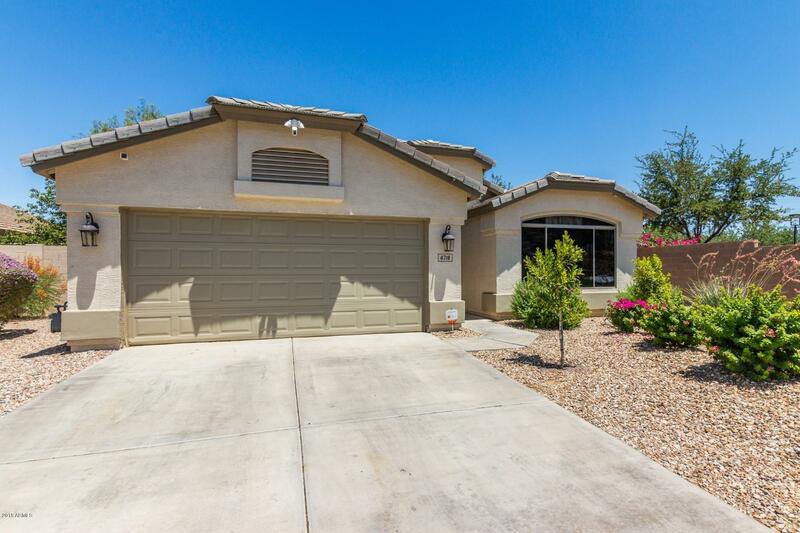 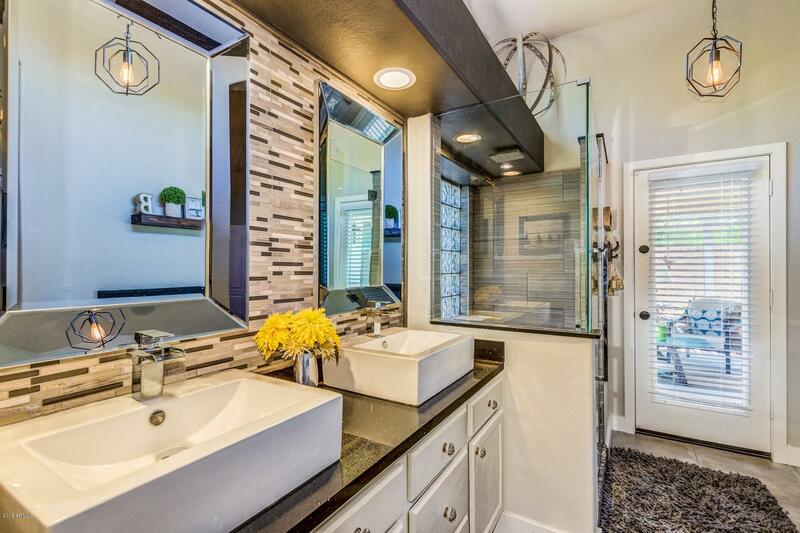 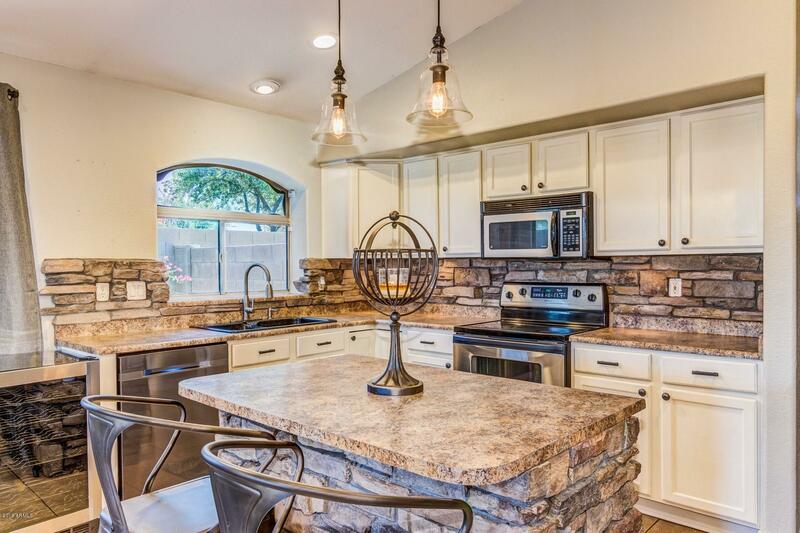 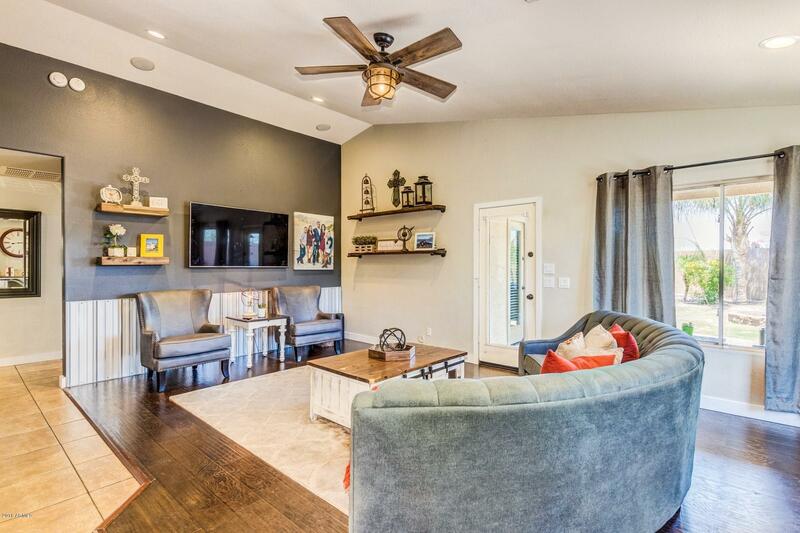 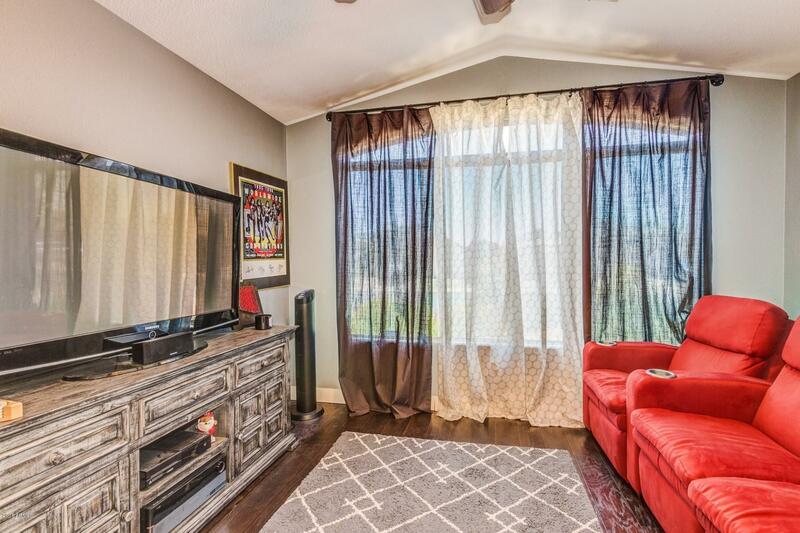 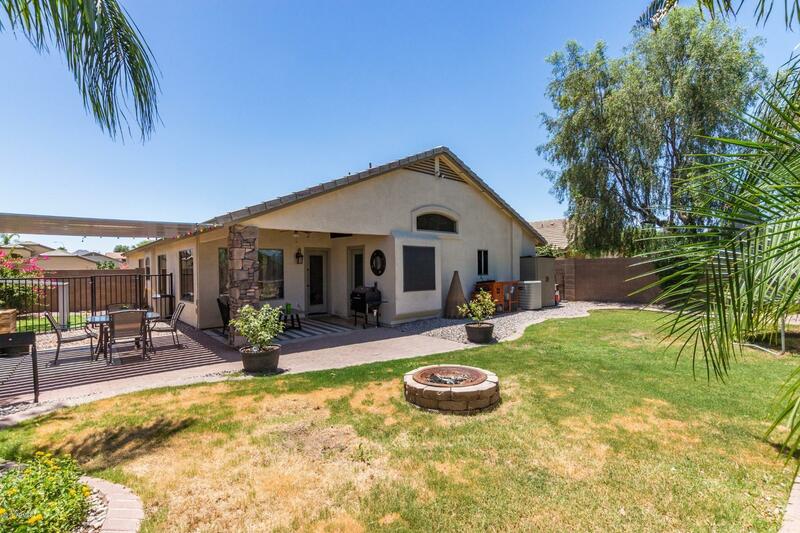 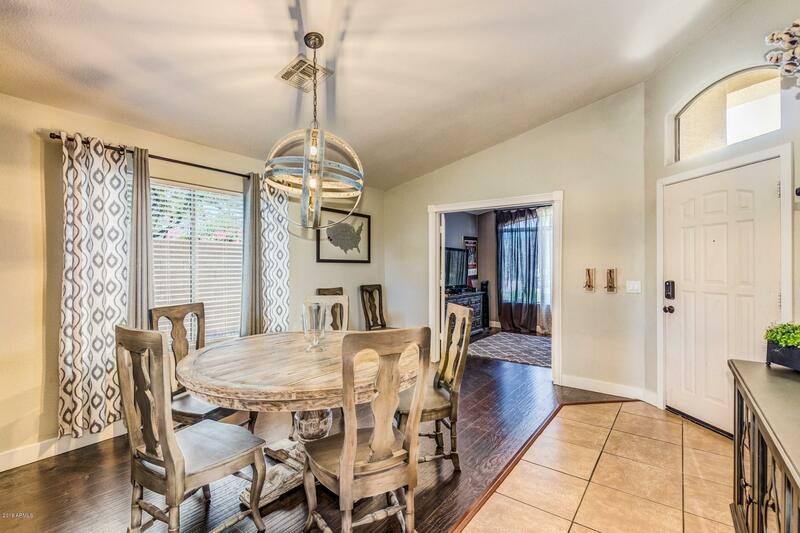 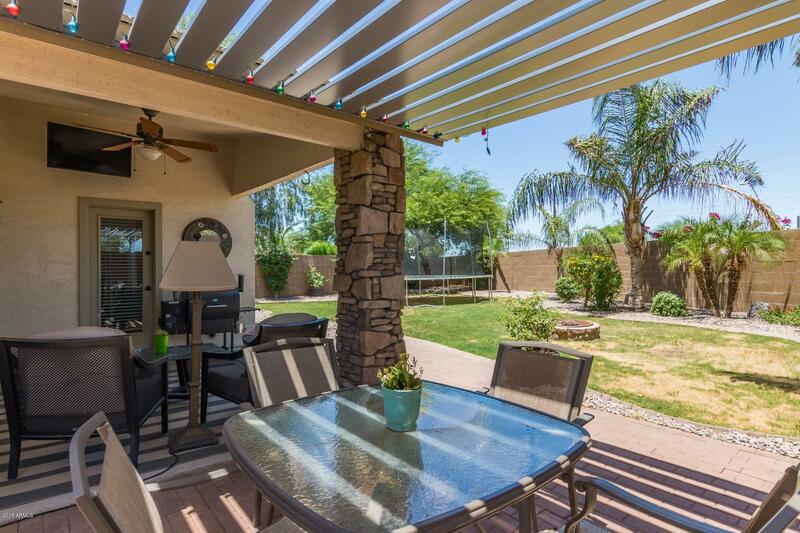 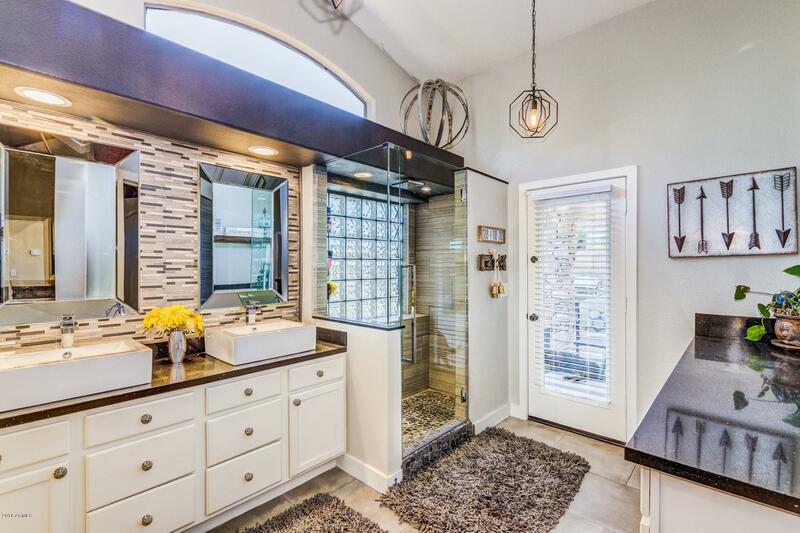 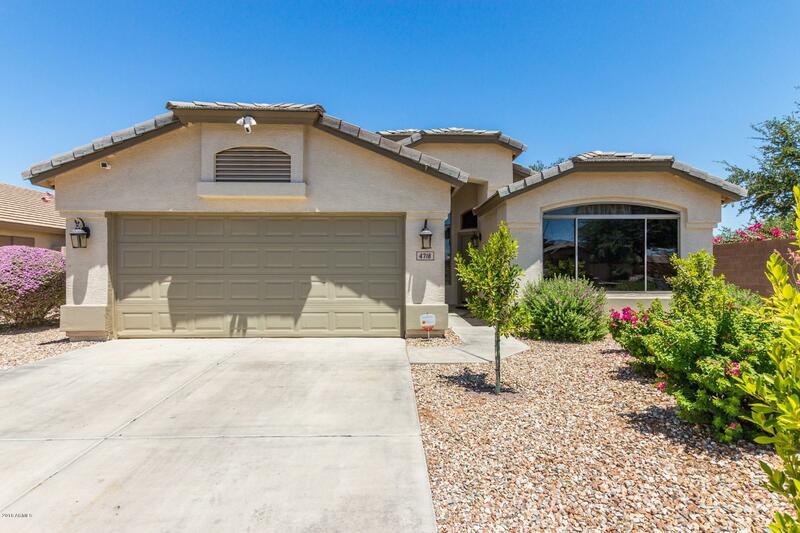 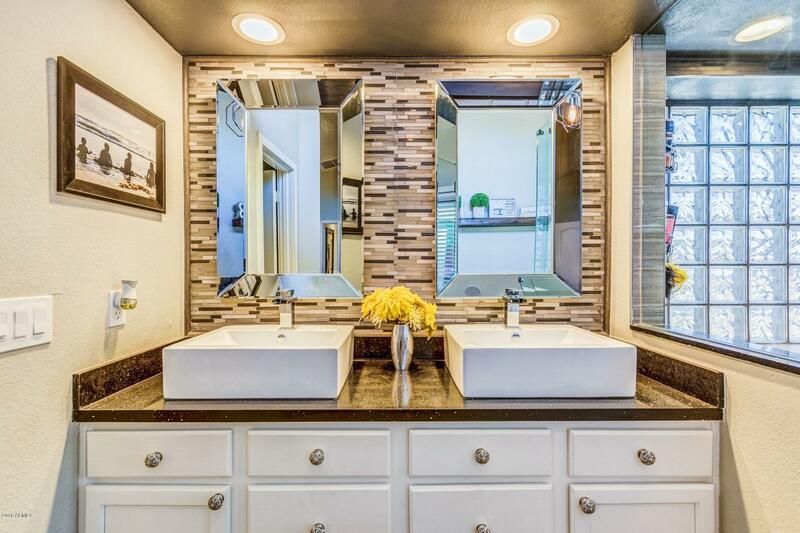 MUST SEE this beautifully upgraded home in the sought after community of Sun Groves. 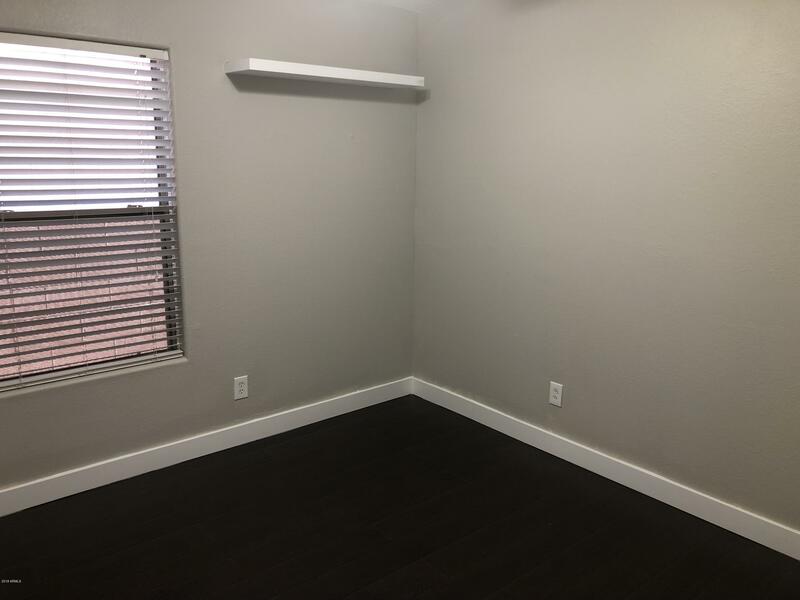 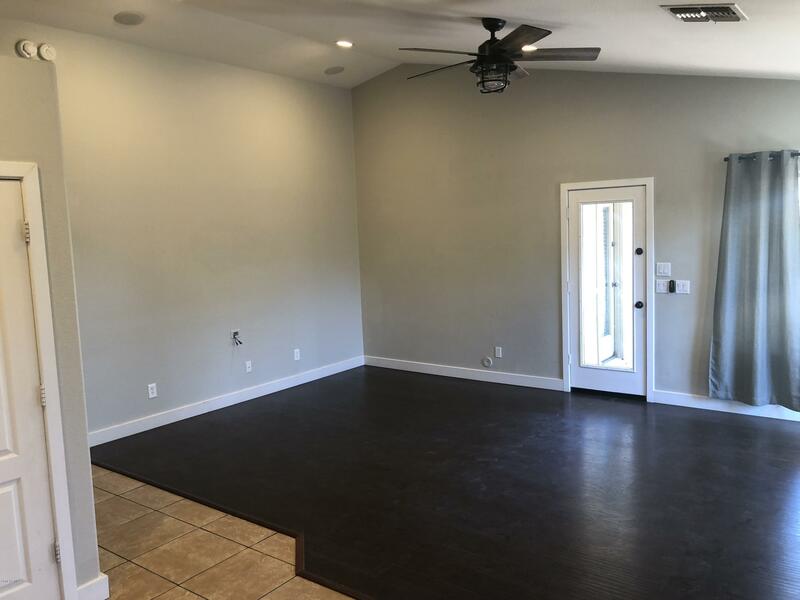 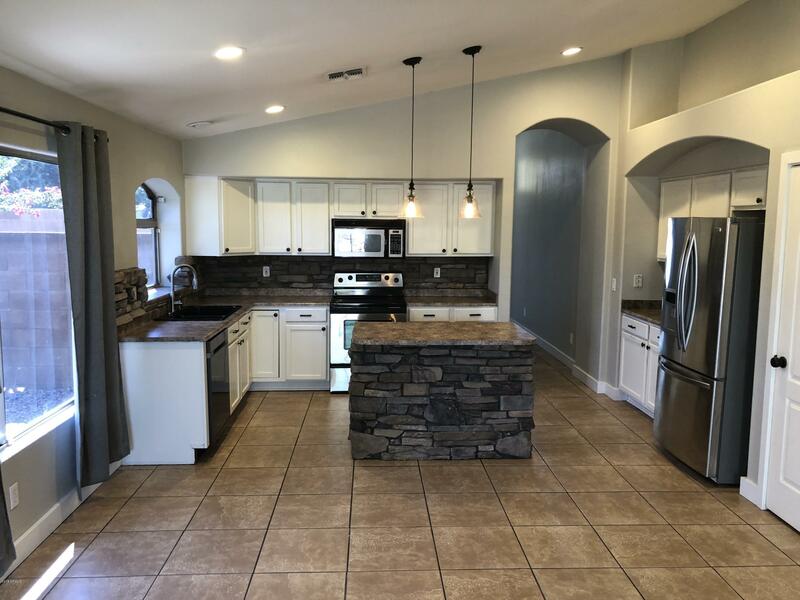 This home has been upgraded with new flooring , exterior and interior paint, a brand new 16 seer variable speed AC unit, new water heater and water conservation toilets to boot! 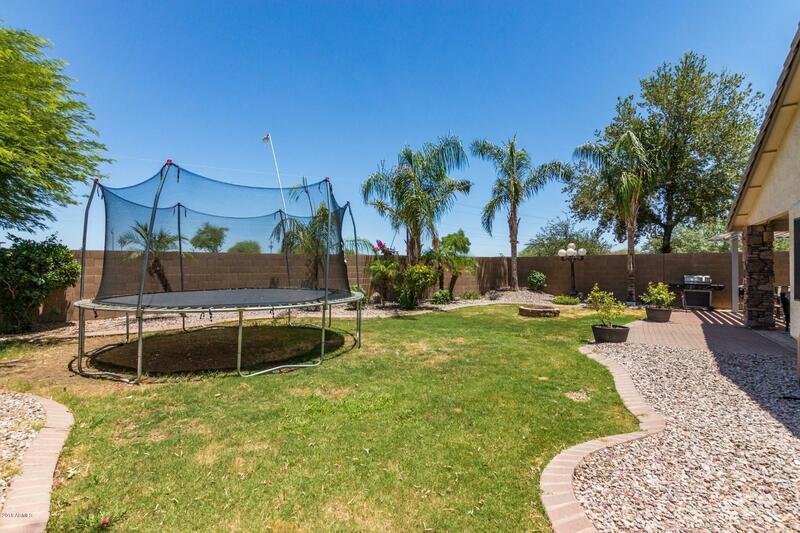 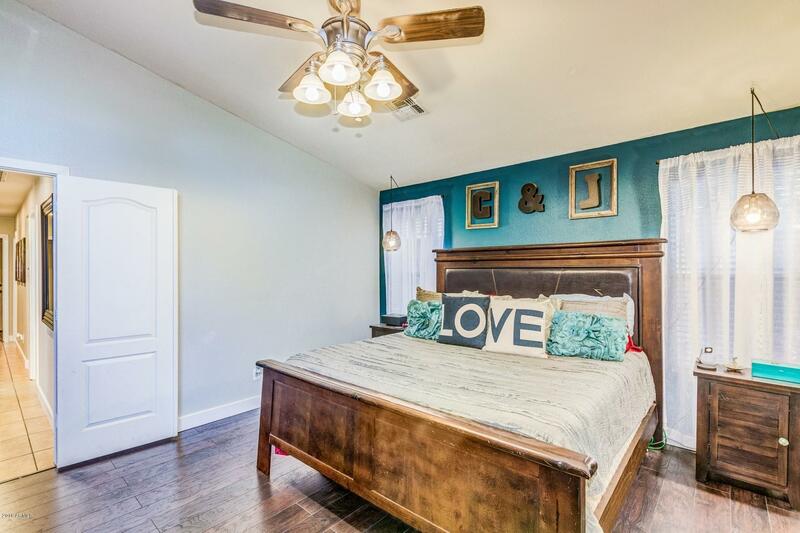 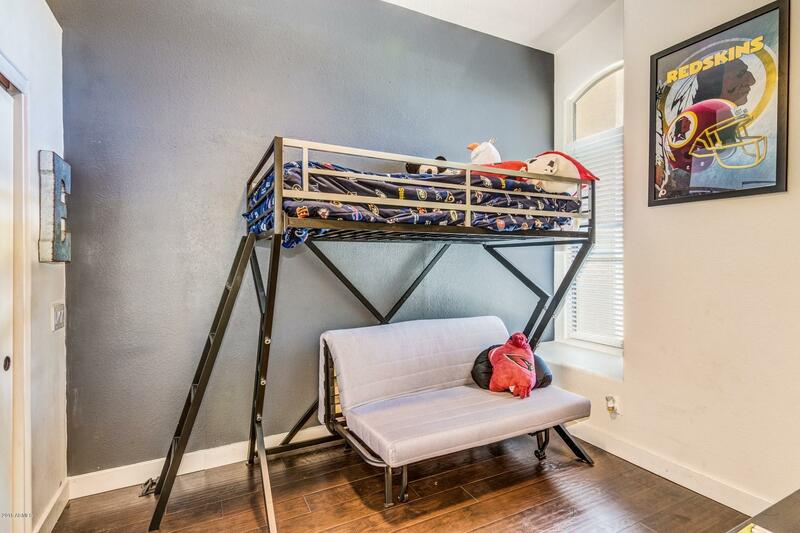 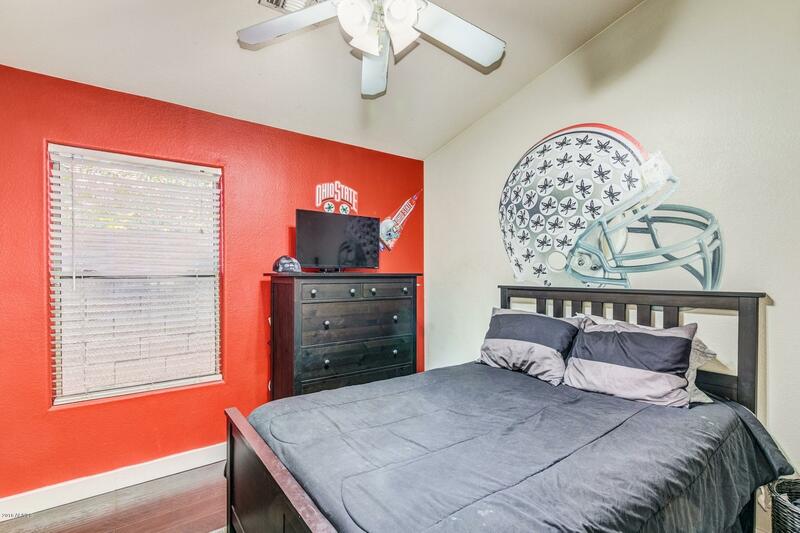 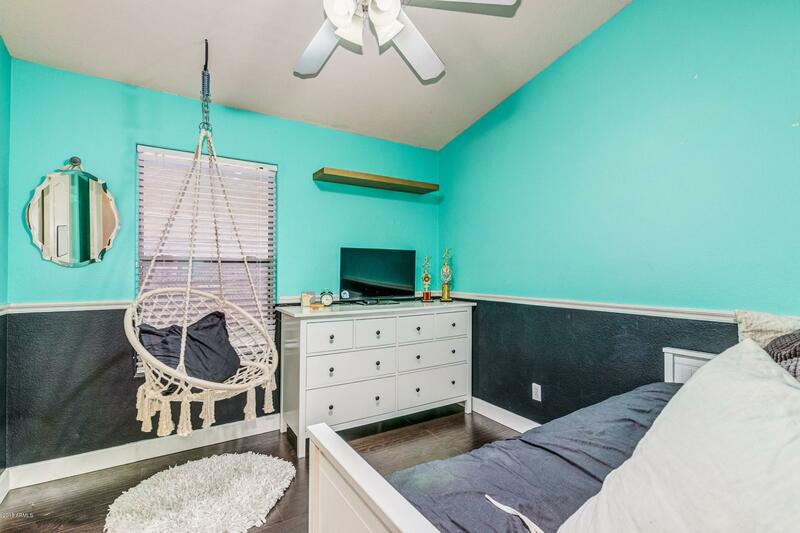 This home boasts 4 bedrooms AND a den, a beautiful great room and an updated kitchen! 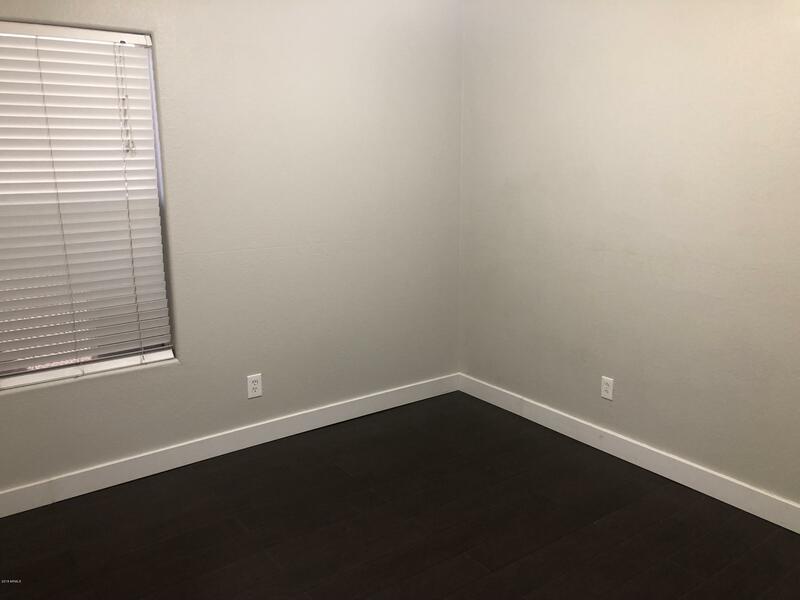 Plenty of room for a growing family. 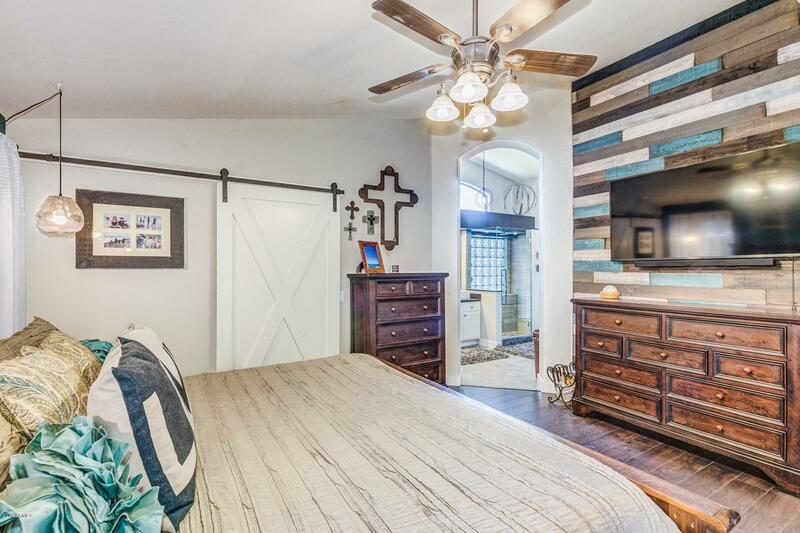 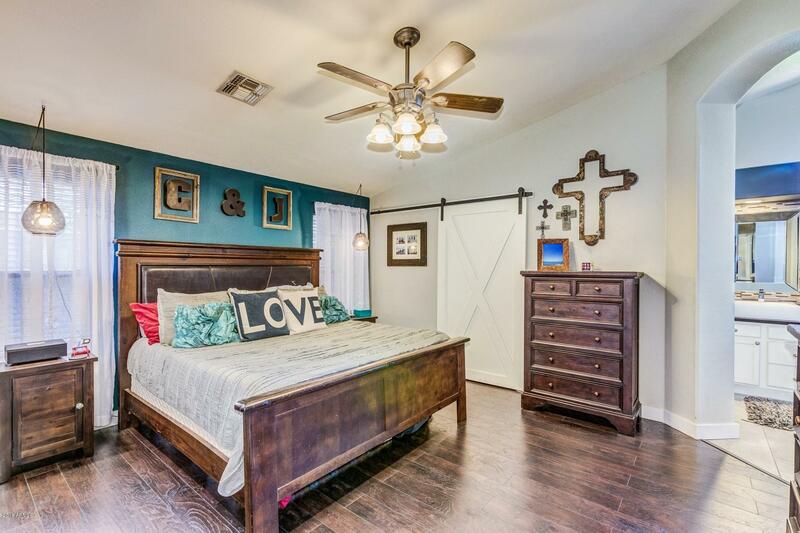 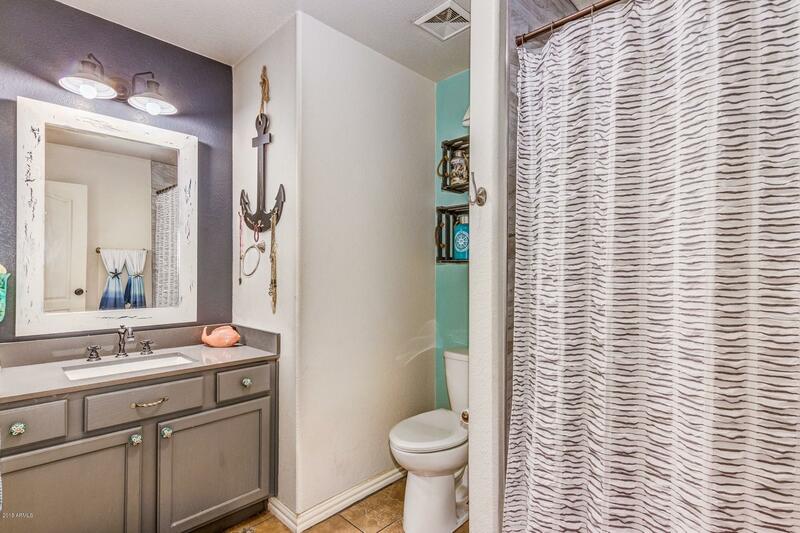 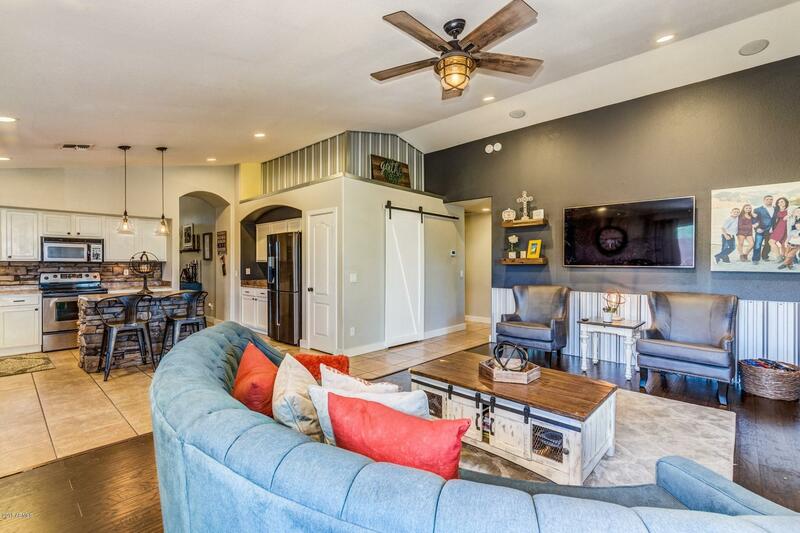 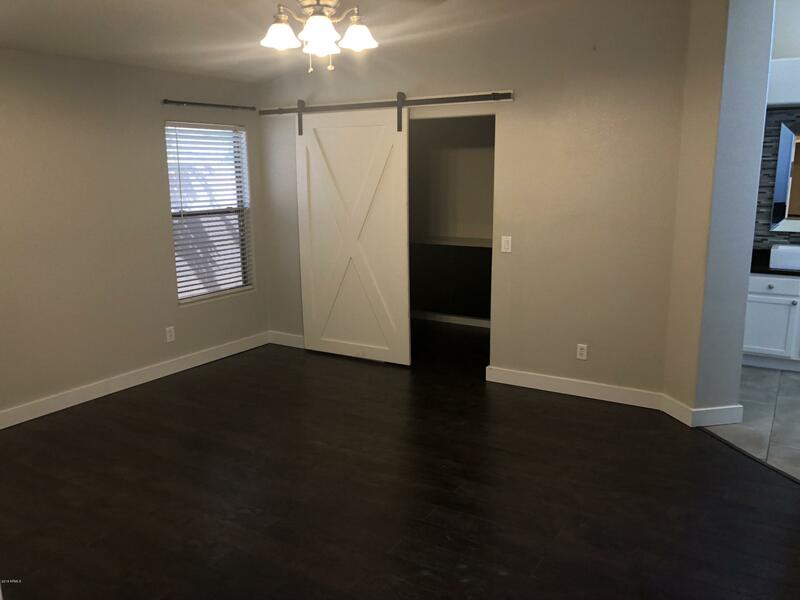 There is so much more to this home, including custom made barn doors. 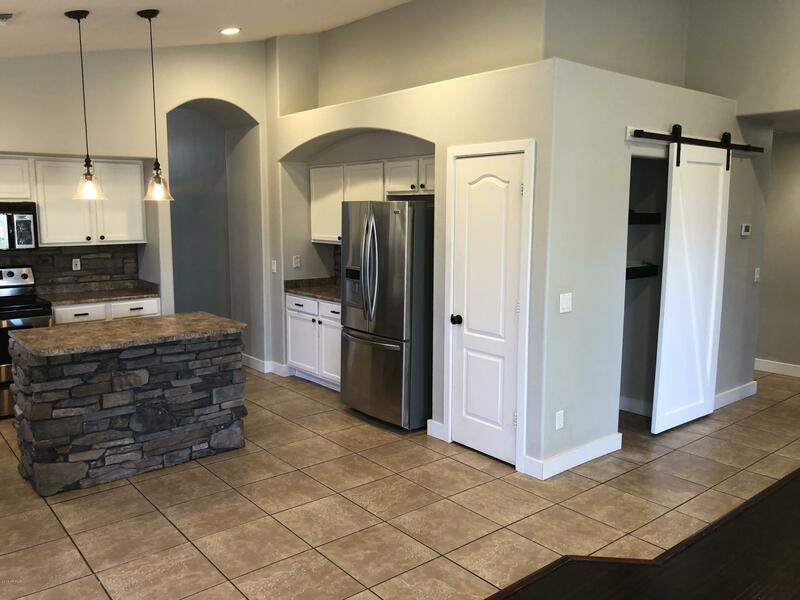 Come see it today before it disappears!